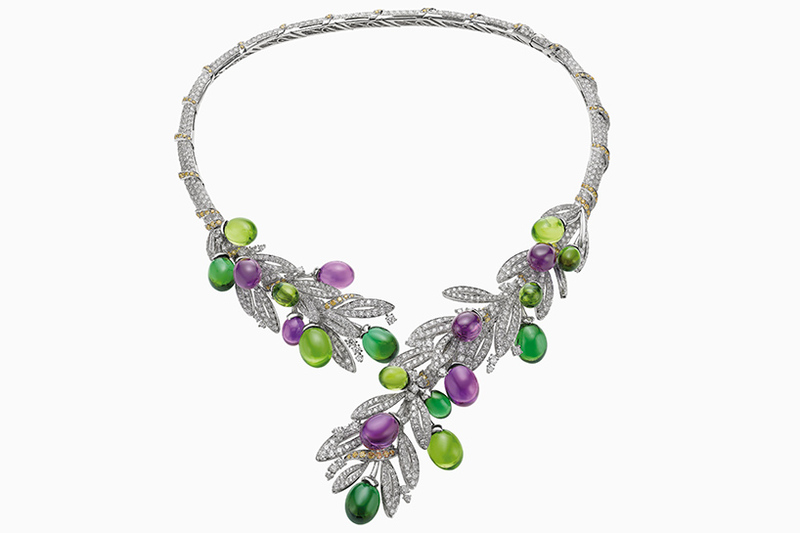 the city of rome has been the main muse for italian luxury jewellery and goods brand bulgari since its founding in 1884. exquisite wearables — whether drawn from the lush landscaping of the borghese gardens, motifs on ancient roman coins, or basalt stones on the appian way — aesthetically and symbolically blend art, nature and roman architecture. 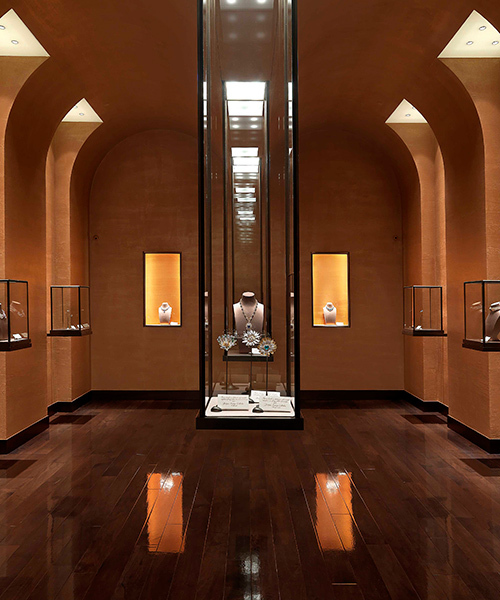 admirers of bulgari who wish to explore the brand’s 133 year history, discover the decadence and the skilled craftsmanship can visit the recently opened DOMVS museum space in rome. located on the first floor of the historic store on via condotti 10 in rome, DOMVS unearths the narrative and evolution of the brand, displayed alongside unique pieces, photographs, sketches and more. the institution also exhibits masterpieces worn by elizabeth taylor, sophia loren, anna magnani, ingrid bergman, anita ekberg, gina lollobrigida, to name a few. 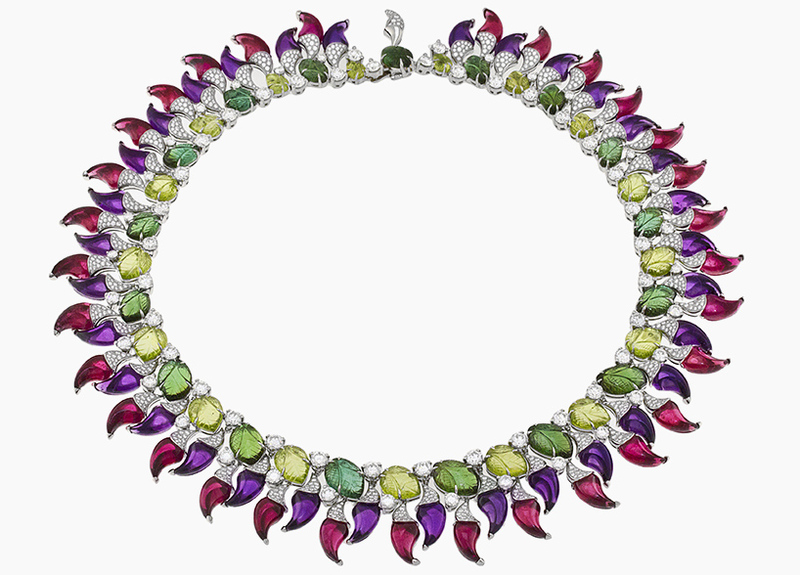 bulgari’s most recent jewellery line is ‘festa’, a collection which celebrates the joy of italian art de vivre. more than 100 jewels have been specially created for this new series of necklaces, bracelets, rings and more, mixing precious colored stones, diamonds, corals, and jade. signature pieces — like their chocolate cake inspired ring and gelato brooch — reflect a unique attitude that seek to embody the powerful elegance of a modern-day muse. rome based british writer nicola ferlei-brown spoke with bulgari creative director lucia silvestri about her inspirations and creations for the ‘festa’ collection, as well as lucia boscaini, the brand’s heritage curator, to discuss the architecture of rome and the DOMVS museum. 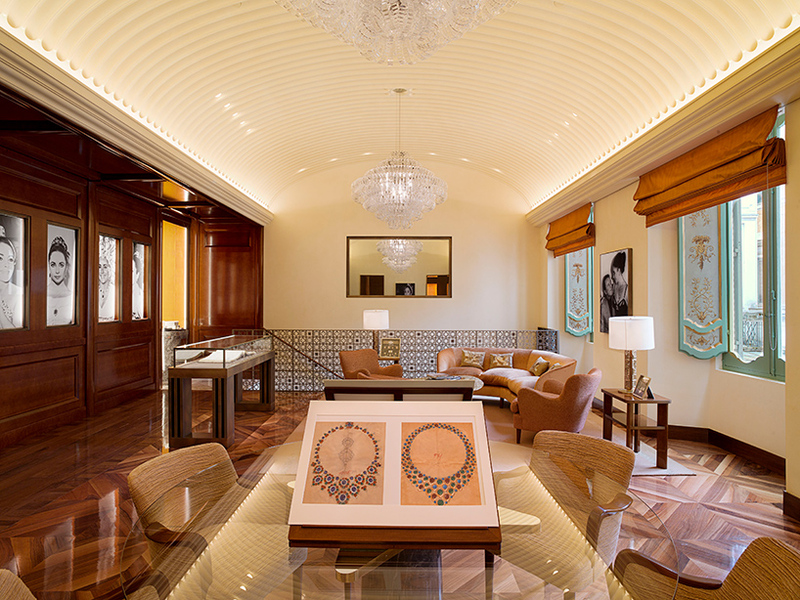 rome with its architectural and artistic heritage has inspired and influenced bulgari’s designs. 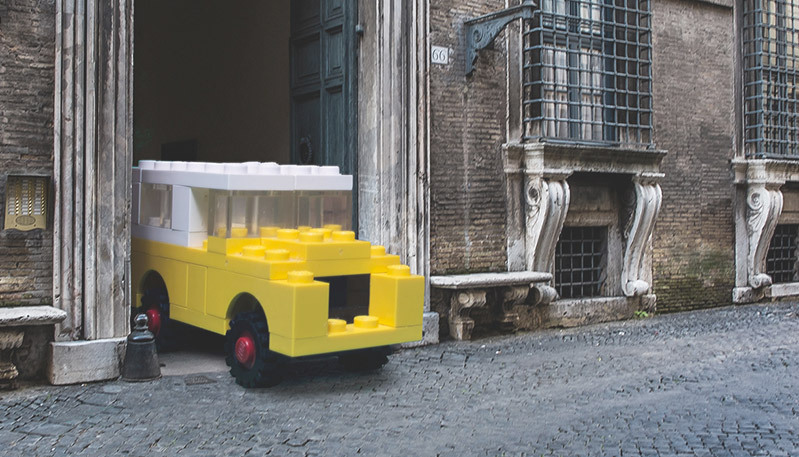 do you have a personal favourite when it comes to the great masters of art or architecture? lucia boscaini (LB): galleria borghese is one of my favourite museums in rome. spanning from antiquities, the renaissance and the beginnings of baroque art, its collections are housed in a magnificent 17th-century villa located in the sprawling villa borghese park. one of the masterpieces is the statue of paolina borghese by antonio canova: reclining seminude on a couch, she holds the apple awarded to venus by paris. the exquisite harmony of the overall composition, the masterful illusion of her skin’s softness makes seeing the sculpture from every angle an unmissable experience. 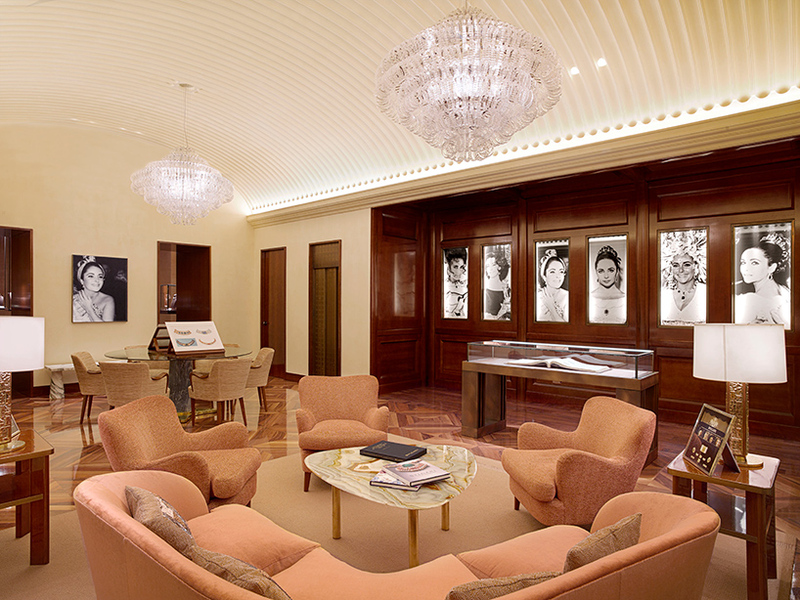 does bulgari think that the DOMVS museum will improve the rome visitors experience? 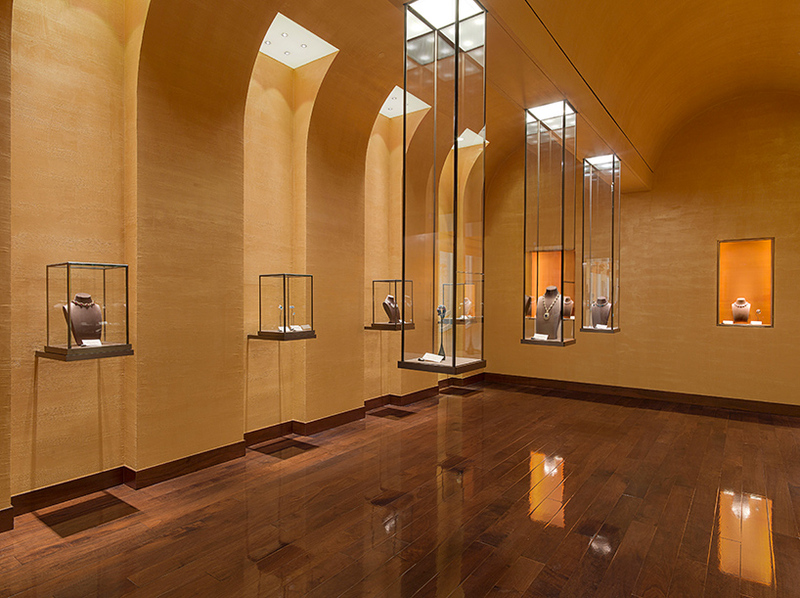 LB: for sure the DOMVS space offers an immersive experience in the saga of a roman jeweller that has been able to incorporate the timeless beauty of the eternal city in many expressions of its distinctive design. 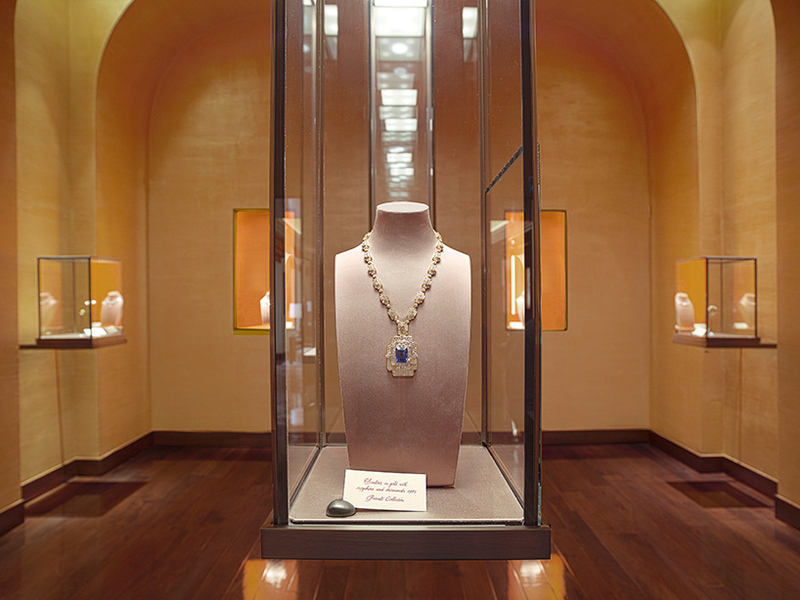 it is an intimate and very exclusive salotto where jewels can be admired in all their fascinating stylistic and historical facets. can precious jewels have the ability to uplift ones spirit by their natural qualities, or is that myth? LB: a jewel can uplift ones spirit especially if it is an expression of woman’s taste and personality. having said this, in my opinion for sure precious stones convey a special energy as they come directly from the depth of the earth. 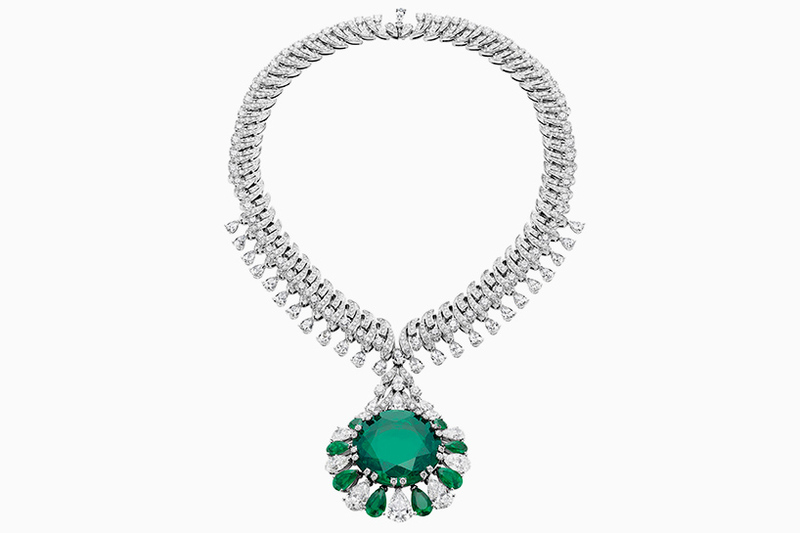 as for the bulgari jewels in particular, paolo bulgari loves to say that every time a bulgari jewel is created it must be imagined to be on the body of a woman. this peculiar approach involves both the design and the craftsmanship to ensure a pleasant wearability so that the jewel can be worn from morning until night, like a second skin. 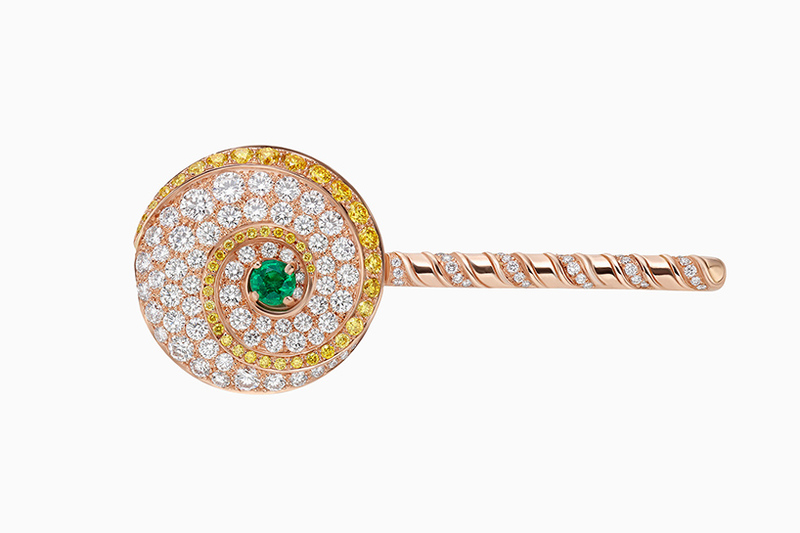 after all, the italian word for jewel is ‘gioiello’, which contains the word ”gioia’, joy in english. 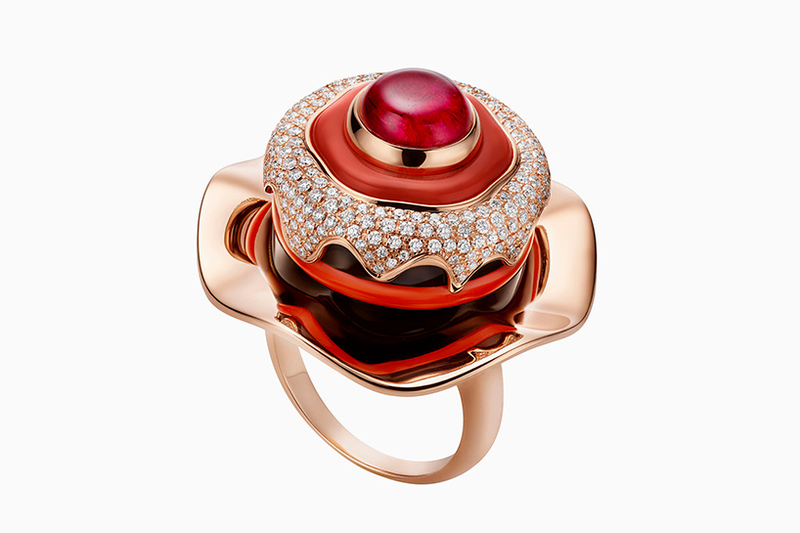 so for bulgari jewels must be worn with joy, as a token of beauty, charisma and sparkle in life! do bulgari, being from rome since the 1800’s, feel a responsibility to give back to the beauty of the city? 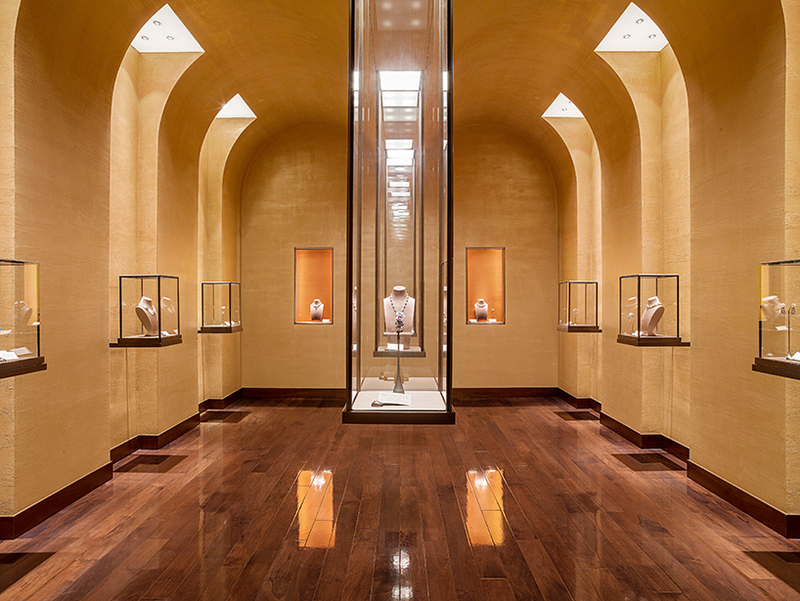 LB: the patronage projects supported by bulgari – like the restoration of the spanish steps and of the mosaic floors of the caracalla baths – represent for the company a tribute to a city that is still today an unceasing source of inspiration for the maison design. LB (continued): in addition to this, with the flagship store located in the chic area of the city and the scenic backdrop of the spanish steps, bulgari owes to rome a key visibility enjoyed in a city that since 17th century has been a key tourist destination. for people who live in an open air museum like rome it is a privilege to have the possibility to admire every day all its invaluable treasures. returning these treasures to the city in all their original splendour is another way to express how rome is for bulgari the most precious jewel. lucia silvestri (LS): rome is a museum itself. from the roman empire to today, the eternal city is full of great works of architecture. if I had to pick a favourite, I would say the pantheon and the spanish steps. can you describe a few standout jewellery pieces in your collection, and how they connect with rome? LS: bulgari is always connected to rome, drawing creative inspiration from the city. 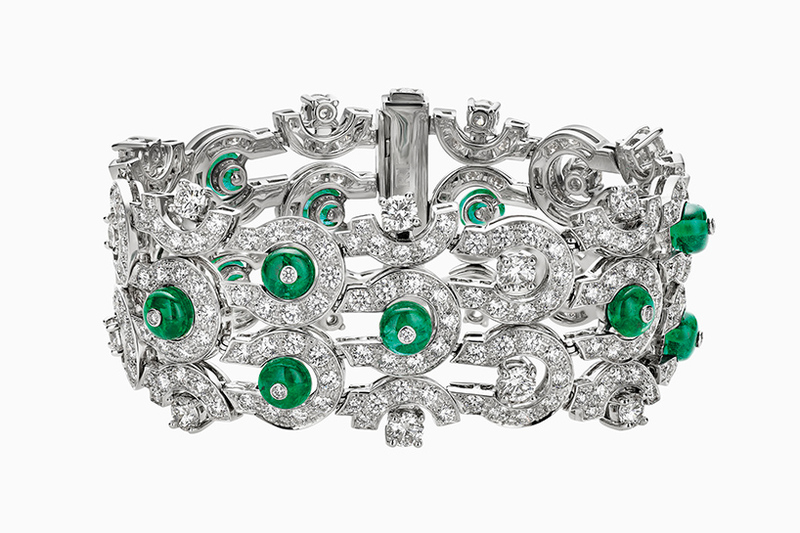 this year’s high jewellery collection, festa, was created with extravagant roman celebrations in mind. take cuore di roma, or heart of rome, for example. the rich, brilliant ruby red of the centre stone is the same shade as the colour of the roman sunset, an intense colour and romantic purplish red. do you have a favourite story about one of your world travels to obtain jewels? LS: I’ve traveled to exotic countries such as sri lanka, india and thailand to source stones. from these travels, I had the opportunity to witness the process of taking a raw stone, a true gift from nature, and its journey to becoming a work of art. stones are a treasure of the earth and we’ve have the privilege of making them truly shine their brightest by making them a part of bulgari jewellery. how do you select jewels for bvlgari, what qualities do you look for in truly high quality jewels? LS: I look for colour, clarity, cut and most important, the personality of a stone. I need to feel the soul of the stone and be able to speak to it, to visualise how we can potentially work the stone into an incredible jewellery piece.